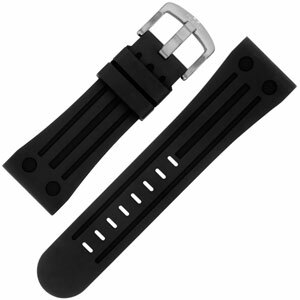 We are official dealer for TW Steel replacement watchbands. The watchstraps in this section are 100% original TW Steel straps. Many TW Steel watches are worn with the same type of watchband, giving you the opportunity to try a different colour, if you wish. 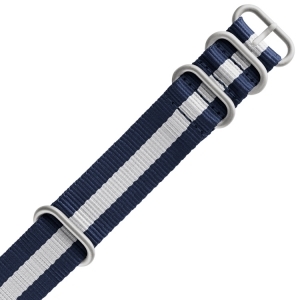 But of course, you can also order the same strap your watch had in the first place. You can find the strap for your watch by selecting its serial number (you can find it on the back of your watch starting with TW..., CE... or CS) in our search box on the left, or in the listing below. Please make sure you select the right size. For more information on sizes, please consult our page 'What Size do I Need?'. 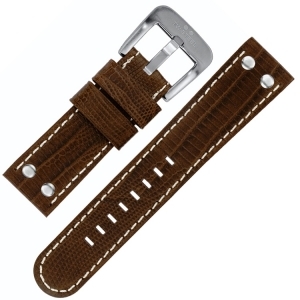 The original camel brown TW Steel replacement strap (ref. TWB36) with croco grained leather, white stitching and studs. The original brown TW Steel replacement strap TWB337 with crocodile grain and white stitching with studs, suitable for all TW Steel watches with 22mm lugs. 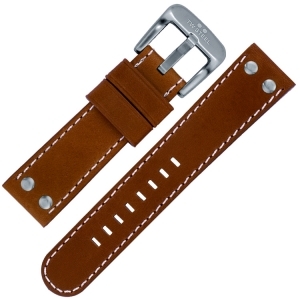 The original camel brown TW Steel replacement strap (ref. TWB35) with croco grained leather, white stitching and studs. The original light blue TW Steel replacement strap (ref. TWB31) with croco grained leather, white stitching and studs, suitable for all TW Steel watches with a lug width of 22 mm. The original beige TW Steel replacement strap (ref. 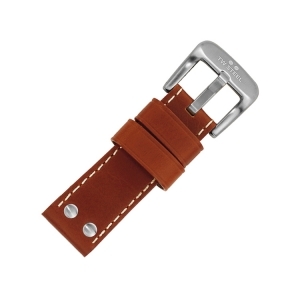 TWB34) with croco grained leather, white stitching and studs, suitable for all TW Steel watches with a lug width of 22 mm. 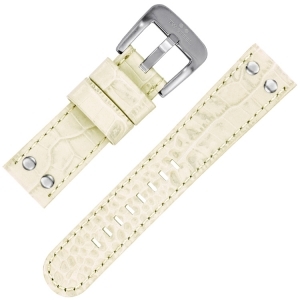 The original ivory color TW Steel replacement strap (ref. TWB33) with croco grained leather, white stitching and studs, suitable for all TW Steel watches with a lug width of 22 mm. The original light pink TW Steel replacement strap (ref. 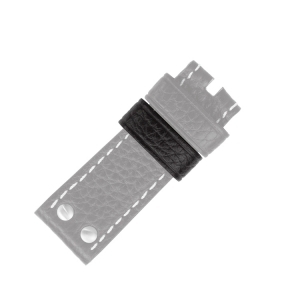 TWB30) for the TW Steel TW36 watch with croco grained leather, white stitching and studs, suitable for all TW Steel watches with a lug width of 22 mm. The original fluor green TW Steel TWB53 calf skin watch strap with studs, suitable for all TW Steel watches with 24mm lug width. The original fluor orange TW Steel TWB55 calf skin watch strap with studs, suitable for all TW Steel watches with 24mm lug width. The original fluor pink TW Steel TWB52 calf skin watch strap with studs, suitable for all TW Steel watches with 24mm lug width. The original fluor purple TW Steel TWB54 calf skin watch strap with studs, suitable for all TW Steel watches with 24mm lug width. 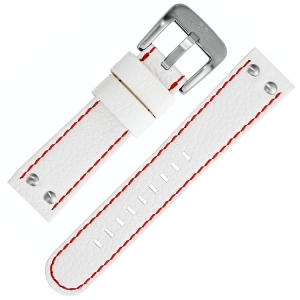 The original white TW Steel replacement strap TWB39 with red stitching and studs, suitable for all TW Steel watches with 22mm lugs. 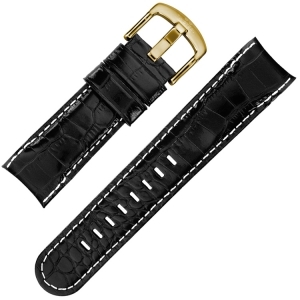 The original black calfskin TW Steel replacement strap (ref. TWB112), croco grained with white stitching and round endings, suitable for all TW Steel Grandeur watches with a 48 mm case, especially the TW51 series. The original dark blue rubber TW Steel replacement strap (ref. TWB586), suitable for all TW Steel watches with a lug width of 24 mm. The original dark blue rubber TW Steel replacement strap (ref. 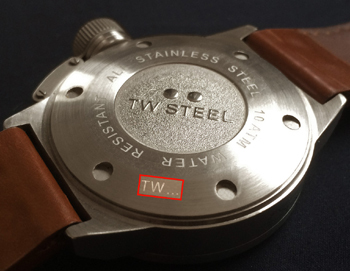 TWB585), suitable for all TW Steel watches with a lug width of 22 mm. 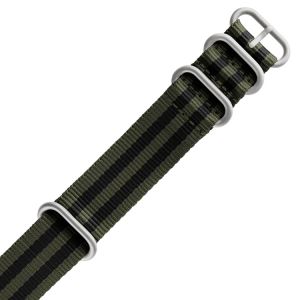 The original gray rubber TW Steel replacement strap (ref. 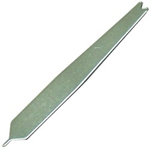 TWB589), suitable for all TW Steel watches with a lug width of 22 mm. The original gray rubber TW Steel replacement strap (ref. TWB590), suitable for all TW Steel watches with a lug width of 24 mm. 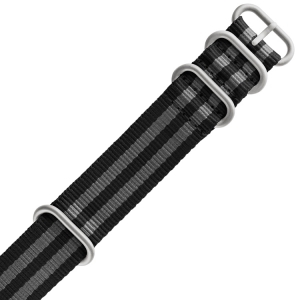 The 26 mm wide black rubber TW Steel replacement strap (ref. 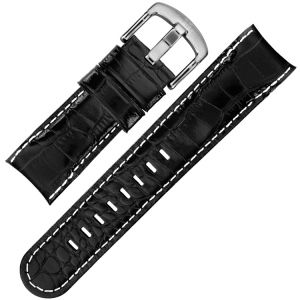 TWB96), for all TW Steel Goliath watches with a 37 mm watch case: TW17, TW17, TW20, TW79 and TW118. 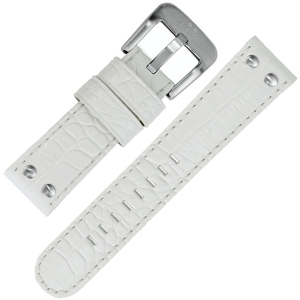 The original white crocograin calfskin TW Steel replacement strap (ref. TWB04) with white stitching and studs, suitable for all TW Steel watches with a lug width of 24 mm. 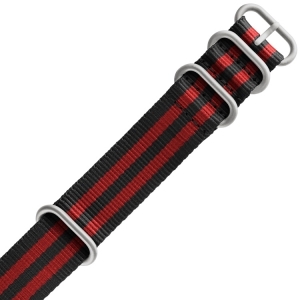 The 30 mm wide black rubber TW Steel replacement strap (ref. TWB97), suitable for all TW Steel Goliath watches with a 42 mm watch case: TW12, TW13, TW15, TW116 and TW119. 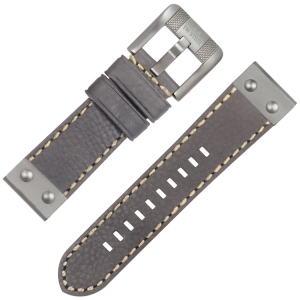 The original cognac brown W Steel replacement strap (ref. 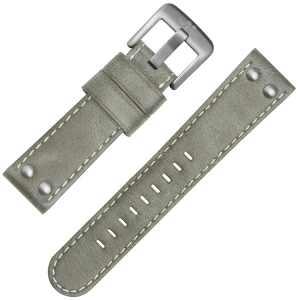 TWB23) with white stitching and studs, suitable for all TW Steel watches with 22mm lugs.